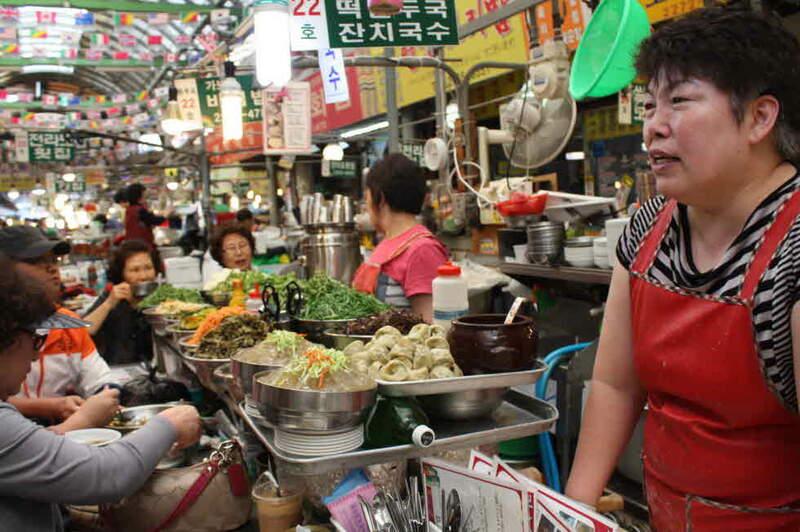 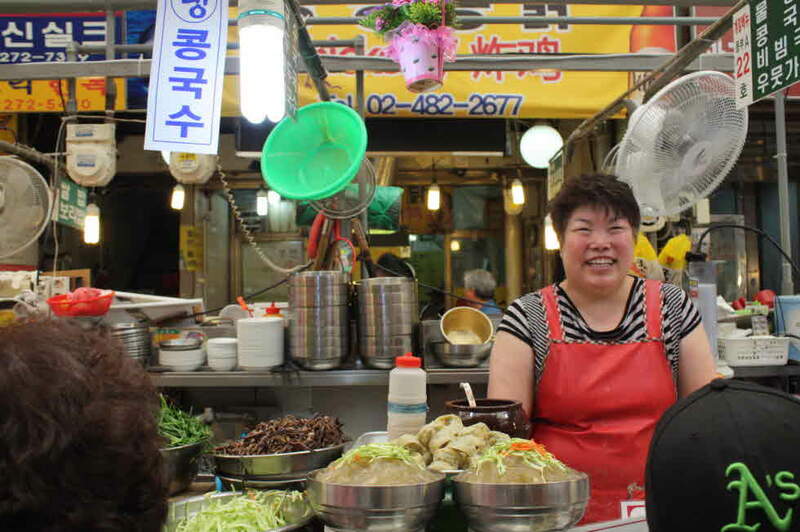 When Kim Sun-Ja, the first owner of Gabose, her nephew, Jeong Seong-Yeol, took over her business. 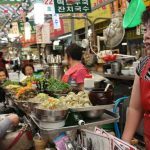 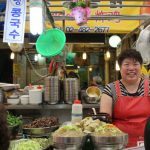 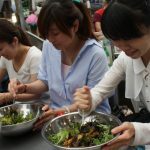 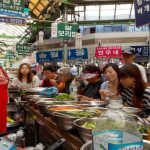 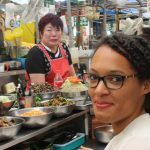 Gabose’s Bibimbap is served with Soybean paste sauce and 14 seasonal vegetables, mainly Lattus,Cinquefoil,Chicory,Water parsley,Bracken,bean sprouts,Seasoned Cucumber,Young radish,Chives,Sliced radish,Eggplant,Zucchini,aga-aga,Outer leaves. 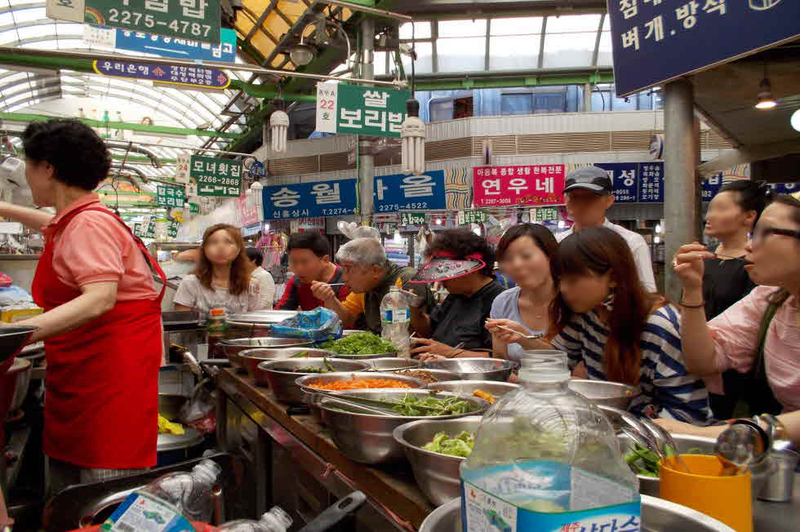 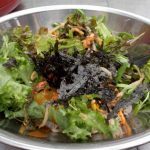 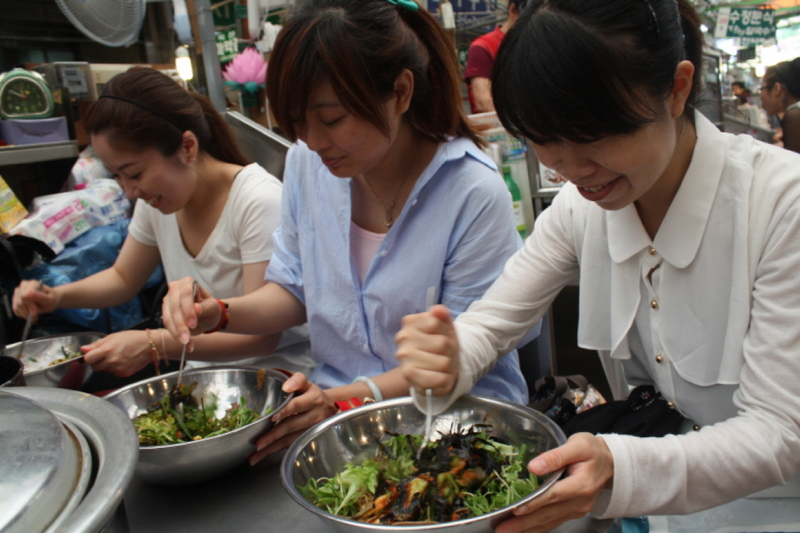 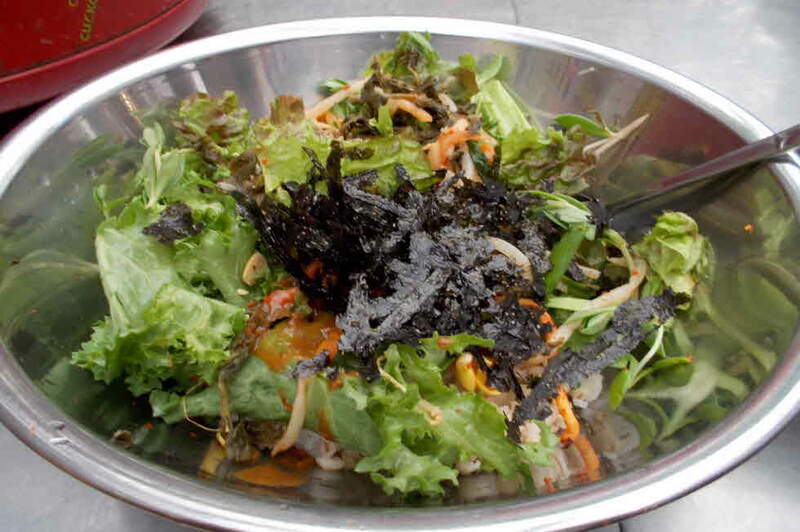 Bibimbap is popular among young women as healthy diet food which contains vitamin.